Man of Steel has a Zack Snyder look and feel with a Goyer/Nolan story, and if that is something that appeals to you then Man of Steel is your film. 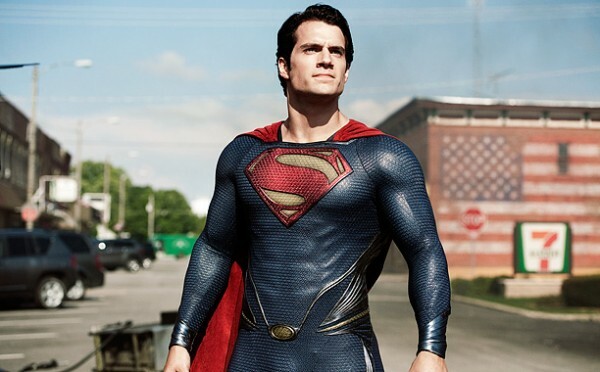 Somehow the team behind this film have made superman both more down to earth than any superman film before whilst also making him far more powerful and raw as a superhero. The visuals are just unbelievable and I’ll devote a paragraph to discussing that, the acting is good and General Zod is just wow. I have heard complaints that the film couldn’t decide between a science fiction film and a superhero film but to be honest that’s idiotic, the two blend perfectly and they did it in such a realistic way I am surprised it hasn’t been done before. I’ll go into much more detail below but for now bookmark this if you are waiting to see the film, leave any comments below, if you have seen the film then check out the spoiler sections and I will look forward to hearing everyone’s thoughts. I really liked the story and as an origin film it was very brave because I don’t know how they’d top the extreme nature of this one. The way they played out the origin story was clever in my opinion because you get a stunning Krypton Scene at the beginning, but after Clark gets to earth its straight into him as an adult and his life growing up is mostly recollection from Clark in some way linking to what’s happening to him at the time. 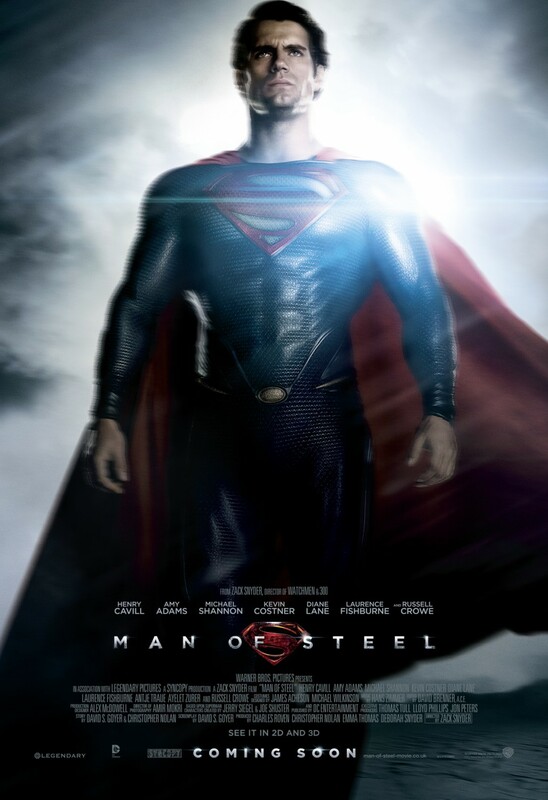 I liked it because it avoided what I feared would be a one hour period of superman as a kid, thank god it wasn’t. Another plus in the story side of things was that I was never bored, not once did I look at the wall or at the ground whilst a stupid scene you know will be boring. The acting is great and I have no complaints of anyone in their respective roles only that I hope some like Lois Lane and Perry White get more screen time in any sequel but as an origin film it can be forgiven easily. 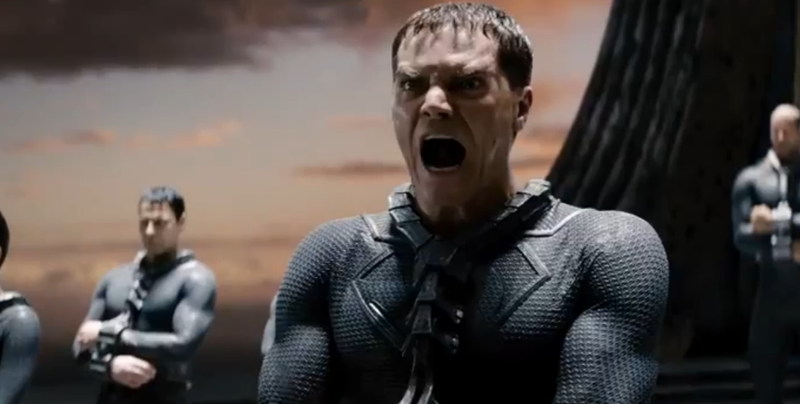 Personal favourite would be surprise surprise General Zod played by the very talented Michael Shannon who has some great dialogue and easily some of my favourite scenes in the film. I am going to talk about the science fiction and superhero elements separately. First off the science fiction as this film likes to point out this isn’t your parents superman film and the main point of that is the realism involved in the film, and the best example of that is the sheer amount of detail put into everything. 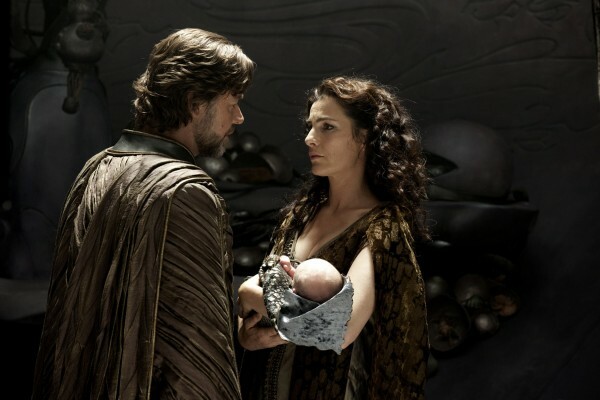 Krypton is an alien world with alien landscapes and alien creatures and is incredible well fleshed out for what only appears in the film for maybe 20 minutes, obviously not going into too much detail because I’ll spoil it but throughout the film the krypton’s and the technology they use is realistic and very alien. Now onto the superhero elements of the film, in which I think they handled it quite well because they had to balance friendly alien living among us with the superhero mythology it’s based off. Trying to avoid spoiler territory is difficult in this area but I’ll compare it with Superman Returns, one the cape is bright red rather than a darker colour which I didn’t like, two he hits things and he hits them hard! And three Metropolis is Metropolis and not a skinned version of New York. This film really makes me hate Returns all that more. The visuals? Well I have been struggling to think of a way to describe them in a comparative way but cannot simply because there has never been anything quite as explosively large scale as this film. The best way to describe it is if you looked at some of the superman cartoons for example when Darkseid fights superman in Metropolis and the city is practically turned to rubble, yeah well they somehow made that into a live action sequence and I never thought they could. Every visual in this film was without a doubt perfect and so realistic looking despite what must have been extensive CGI use. My personal favourite in visual terms was either the civil war on Kryton or the epic final battle between Zod and Superman. The score of the film has to get praise as well and Hans Zimmer did a great job as always, his score added to atmosphere of the film without drawing attention away, but I love the person who decided to make it so load. I paid for an IMAX ticket and so I expect to deafened. Seriously guys turn away now to avoid spoilers. There are a couple of things featured in this film that I am sure that superman fans may take as a little annoying or blasphemous in some cases. One would obviously be Lois knowing Superman’s identity before meeting as reporters, to me it’s not really a big problem because it kind of solves a massive gaping hole in the logic of superman in that a brilliant reporter can’t tell that Clark and Superman are the same person, am sorry but no glasses would be good enough. Oh and he does wear the glasses at the end which I loved! They kept saying he didn’t in this film but I knew they had to have it in there. But now the big controversy of killing Zod, you could take it as a darker and more cynical look on superman or you take it the way I do that General Zod was so cruel that the greatest pain he could inflict upon Superman would be to take in some small way a part of his innocence, something that no other super villain ever did to Superman. My view is that as children will watch this film that they will actually see a superhero who feels great pain in having to take the life of another even a villain, it’s something that maybe lost to some but I think that is ultimately what a superhero is, somebody to whom taking life isn’t the solution to the problem. On that matter I complained quite a bit about Iron Man picking up a machine gun and killing five people, it just doesn’t seem right for a superhero. Don’t forget my trailer reviews for trailers 2, 3 and 4. My favourite scene would have to be the unbelievably epic show down between General Zod and Superman after Zods ship gets sucked into the Phantom Zone. Zod has lost everything, his men, his people and most importantly his reason for living. 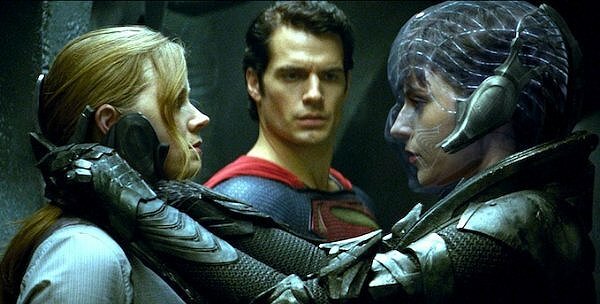 So now all that is left for Zod is to enact revenge on Superman and we get one of the best lines throughout the entire film “No matter how violent, every action I take is for the greater good…of my people”. Zod made sure that in the end is was him or Superman and there was no other way the deadly conflict could end.